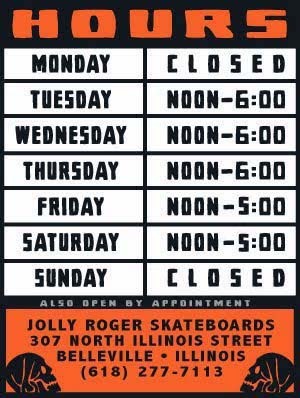 Jolly Roger Skateboards: Jolly Grind Rails in Stock Now! Jolly Grind Rails in Stock Now! Jolly Rails are in stock now! We have 4 rails ready to go. (1.) 8' long x 2" wide x 14.25" high for $125. (2.) 10' long x 2" wide x 14.25" high for $125. (3.) 12' long x 2" wide x 20" high for $140. (4.) 12' long x 2" wide x 14" to 20.25" high SLANTED RAIL for $150.